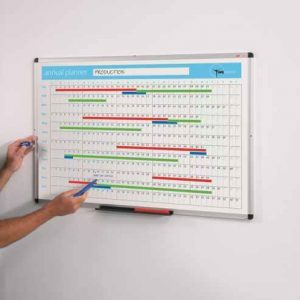 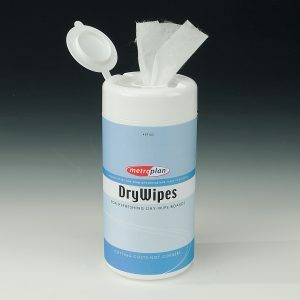 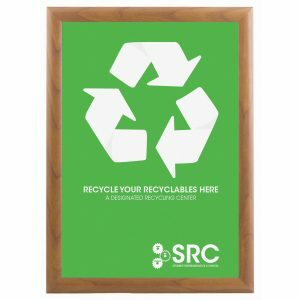 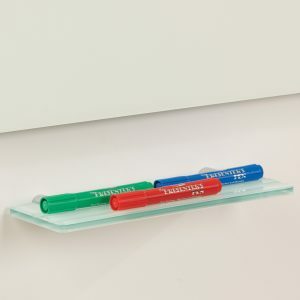 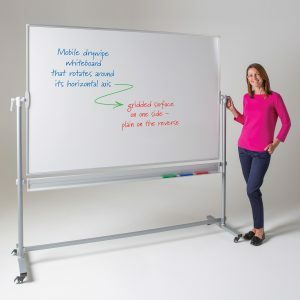 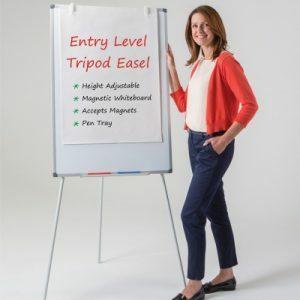 Printed whiteboards that mount flush side by side. 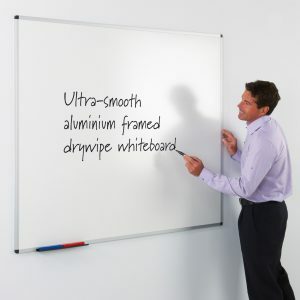 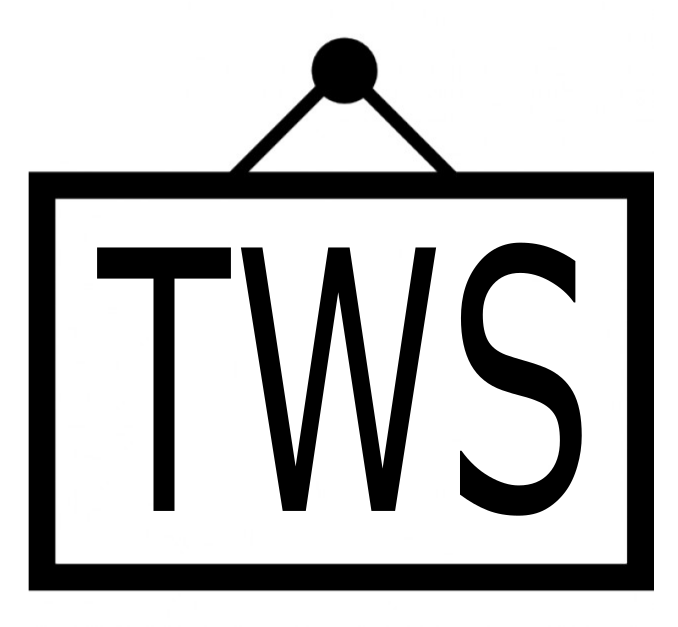 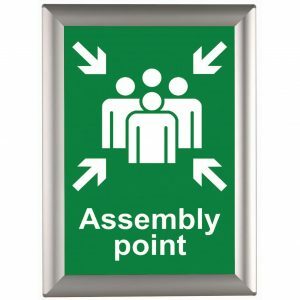 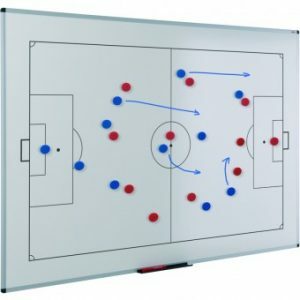 A new range of printed whiteboards edged with 2mm low profile white edging. 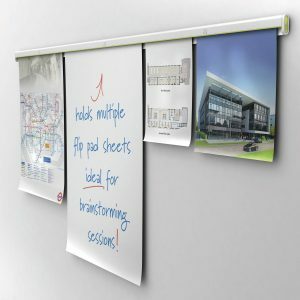 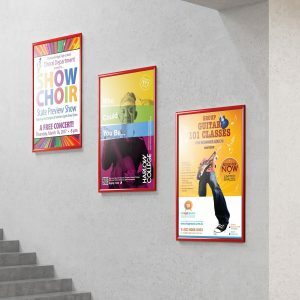 This frameless design enables the boards to be mounted side by side, almost seamlessly. 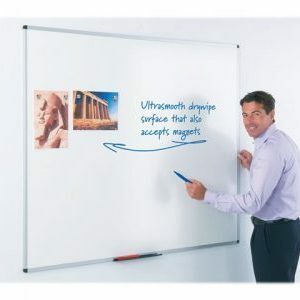 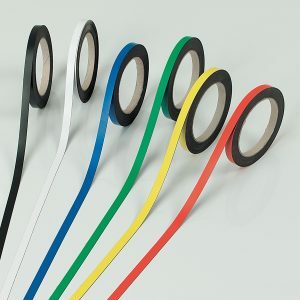 The non magnetic ultra smooth boards are 1200mm x 1200mm and supplied with wall fixings.